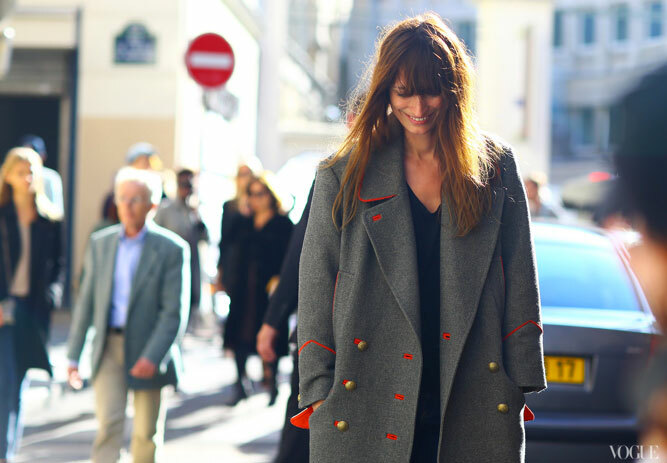 Isabel Marant's most-wanted military inspired coat is nearly sold out. It is amazing, but not inexpensive. Fortunately, while in London I came across a similarly handsome oversized coat at Oasis for just $170.